It's that time of year...Father's Day! Usually, I would tell you, "let the hunt to find the best presents for Dad begin!" But this year, look no further! 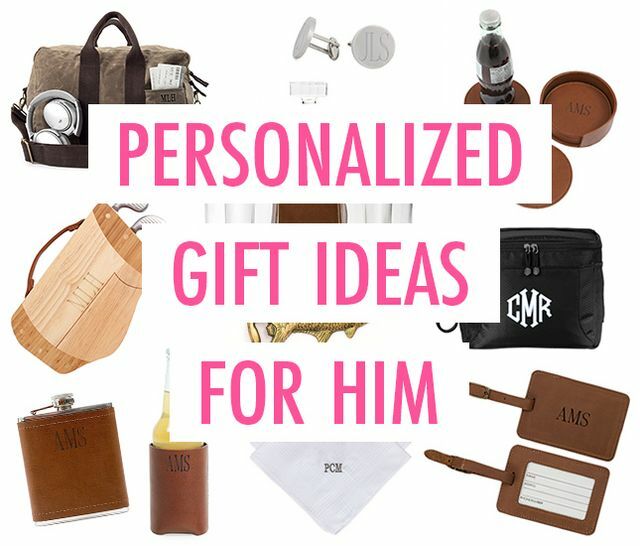 Whether you are shopping for your dad, granddad, brother, cousin, son, or friend, these items are perfect for any special man in your life! These presents are perfect, not only on Father's Day but for any buying occasion - birthdays, "thank you" gifts or holidays! Every day is a good day to treat your special guy, showing him that you care. Looking for something personalized? Check out the Marleylilly's Father Day promotion at Marleylilly.com! Happy shopping, friends!